H.H. Sheikh Abdullah bin Zayed Al Nahyan, Minister of Foreign Affairs and International Cooperation, received the President of Kiribati, Taneti Mamau. 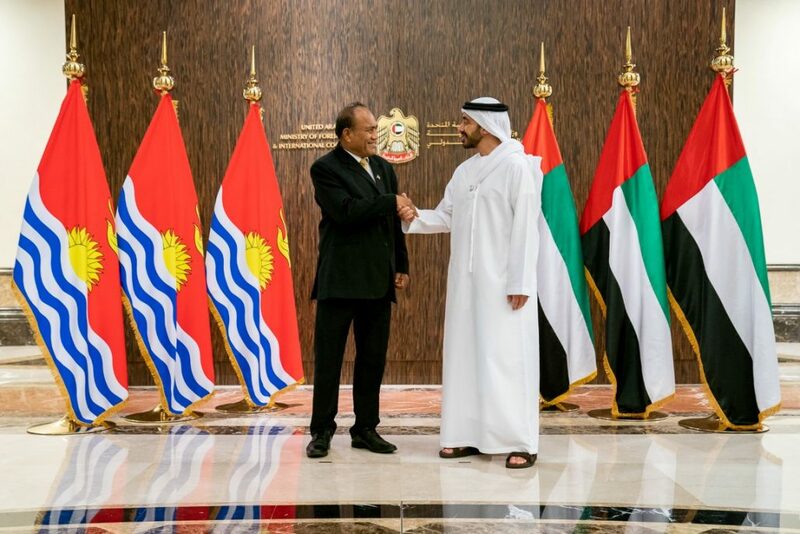 During the meeting, held on the sidelines of the Abu Dhabi Sustainability Week (ADSW), they discussed bilateral relations between the UAE and the Republic of Kiribati and ways to enhance the cooperation between the two sides. 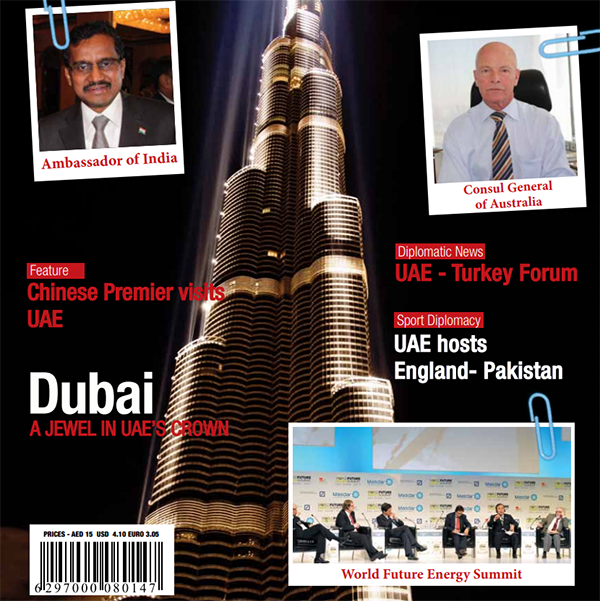 Sheikh Abdullah welcomed Mamau while stressing the keenness of the UAE to develop ties with Kiribati. The President of Kiribati hailed the UEA’s pioneering stature regionally and globally and its wise leadership’s enlightened vision for its achievements in all domains.